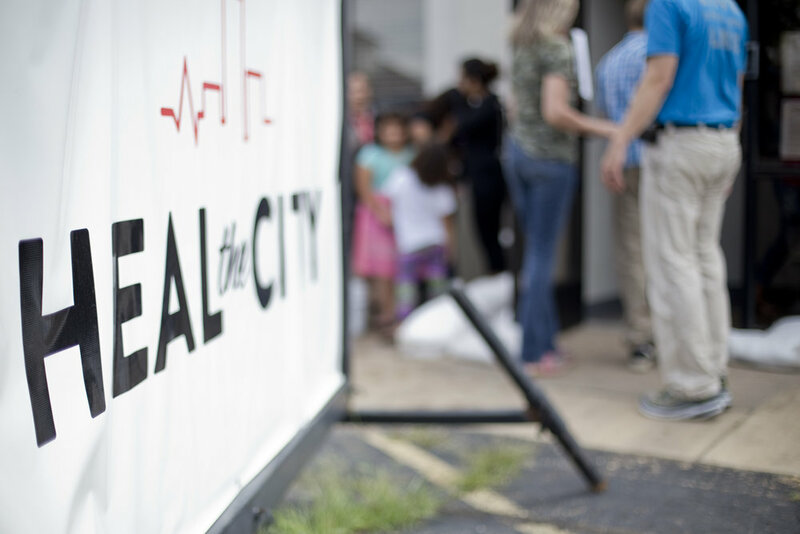 To provide free quality medical care and referral services with compassion and dignity to the uninsured of our community. To provide for the medical needs of the uninsured while connecting them to the existing health community. To share Christ’s love and hope with patients and volunteers alike. This is completely ran by volunteers. We have 100+ medical partners and partnerships with many offices within the medical community of Amarillo. We are a 501c3 Non-Profit and know that we are to "Fear the LORD and serve Him faithfully with all of your heart; consider what great things He has done for you."